This Volkswagen T1 Sundial Camper made on 1966 and restored to great condition. 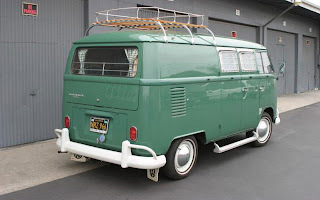 The paint and interior are perfect, beautiful very neat and detail. All new parts when it was restored and after 8 years there was never a rust problem. 1600cc Engine is 12 volt, absolutely good. Transmission is flawless. 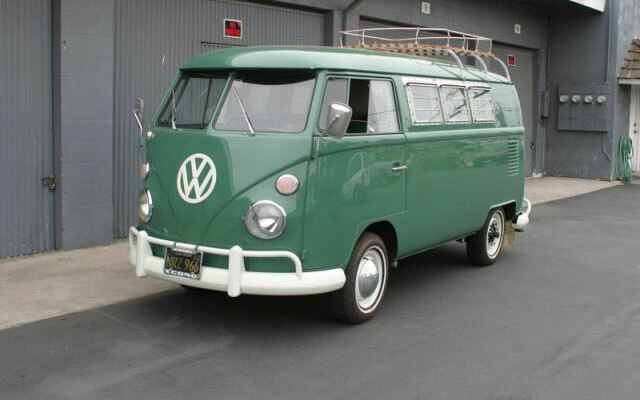 Restored and Interior is perfect by Sundial American camper conversion company. All condition now same like the pictures.